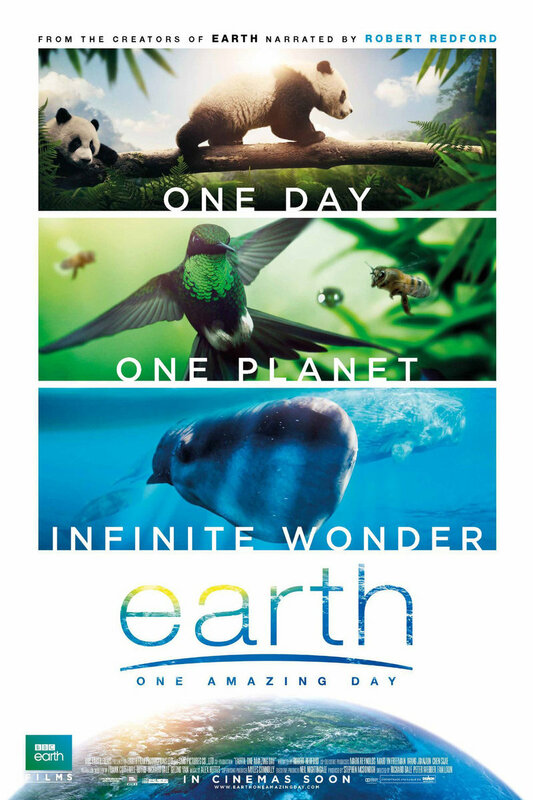 Earth: One Amazing Day DVD release date was set for January 23, 2018 and available on Digital HD from Amazon Video and iTunes on January 9, 2018. In the span of 24 hours, all sorts of incredible natural processes are taking place all over the planet. The BBC sought out to capture some of them, and the footage is fascinating. With jungles, mysterious mountains and exotic islands all making their dazzling debuts, the splendor of the world is on full view in this dynamic documentary. Exploring parts of Earth that many people have never seen before, this film shines a spotlight on the beauty of wilderness.